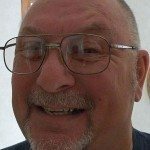 Got Run Flat Tires On Your RV? Better Install A Tire Pressure Monitoring System! Unrealized run flat tires can do some incredible damage and cause many serious accidents. The unaware driver, not realizing a tire has lost pressure, continues on until heat causes complete destruction of the tire. 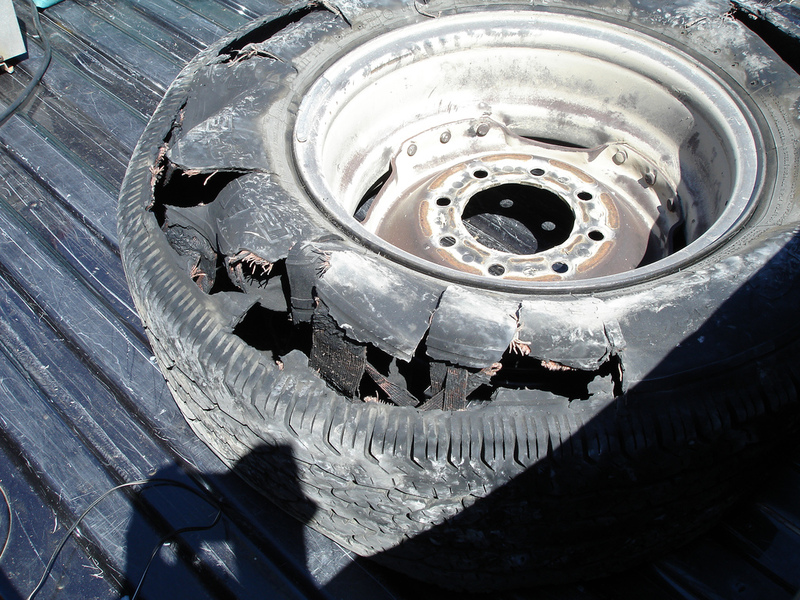 Body damage, adjoining tire failure, even fire can be the end result when using run flat tires on your RV. Thankfully, the Hopkins nVision tire pressure monitoring system for RVers can be your watchdog. This tire pressure monitoring system alerts you of dropping air pressure in any tire on your RV. Installation is quick and simple. Simply replace the standard valve stem cap with screw-on sensors, and set the monitor on the dashboard of your RV. If any tire starts to lose air pressure, a visible and audible alert is received on the monitor. The system can track up to 24 sensors, allowing you to monitor all of your RV tires — including your spare tire! In fact, you can monitor your RV, your trailer, and your car in tow. With the nVision tire pressure monitoring system, they can all be watched for pending tire problems. Did you know that longterm RV storage often leads to unseen sun and heat damage on your RV tires? Now you can travel safely with this tire pressure monitoring system that’s always alert and ready to warn you before damage from run flat tires ruins your vacation.